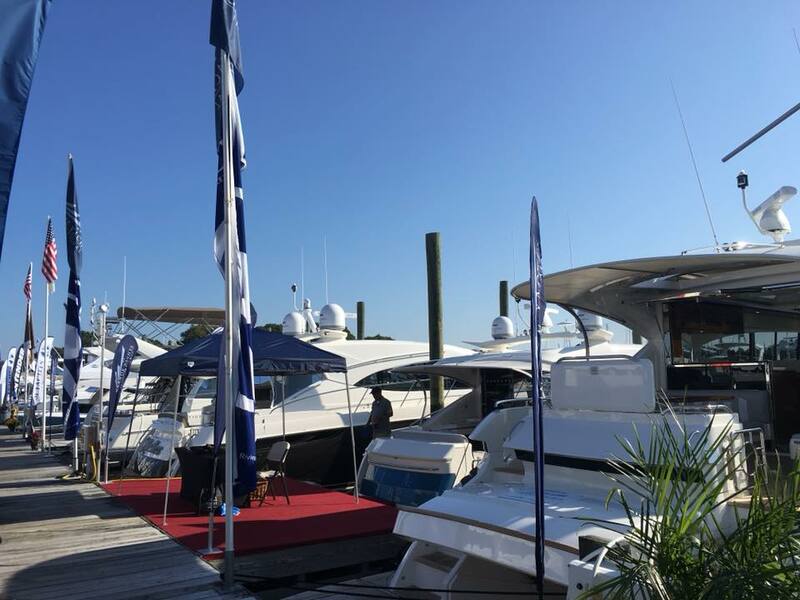 If you’re in the market for a new boat, love to know what is the latest and greatest in boating, or just want to celebrate the start of boating season, the Bay Bridge Boat Show 2019 is the place to be! The 37th annual Bay Bridge Boat Show is back for another amazing year! 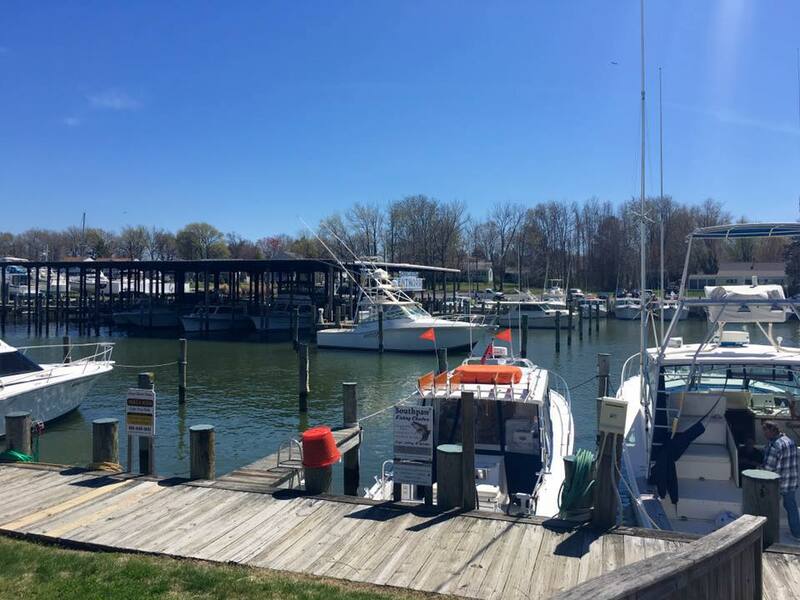 The Bay Bridge Boat Show 2019 will be held at the Bay Bridge Marina in Stevensville, Maryland from April 12th-14th. Located right on the eastern side of the Chesapeake Bay Bridge, this boat show is easily accessible by both car or boat! 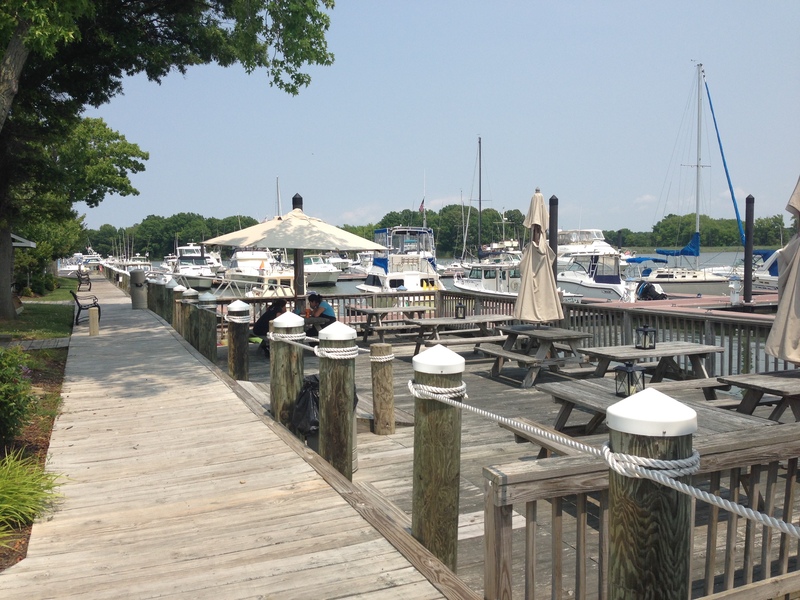 If you’re coming by boat, dock at Kentmorr Marina, just a ten minute ride from all the action! cruisers, jet skis, jet boats, ski boats, bowriders, inflatables, kayaks, SUPs, canoes, and so much more. There really is a boat for everyone! 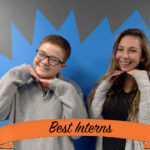 The Bay Bridge Boat Show 2019 will also feature free seminars. Hosted by the Chesapeake Bay Magazine, there will be free seminars Friday through Sunday on a range of topics including Docking & Line Handling, Boating with Tablets & Apps, Dock & Dine on the Chesapeake Bay, and more! All seminars are free with your boat show ticket. Each seminar will last approximately one hour. The Bay Bridge Boat Show 2019 will have over 100 exhibition booths and dock side demos to try before you buy. The exhibitors are of the latest and greatest in the boating industry. From everything from new powerboats to the best safety gear around, there is plenty to see and test out. 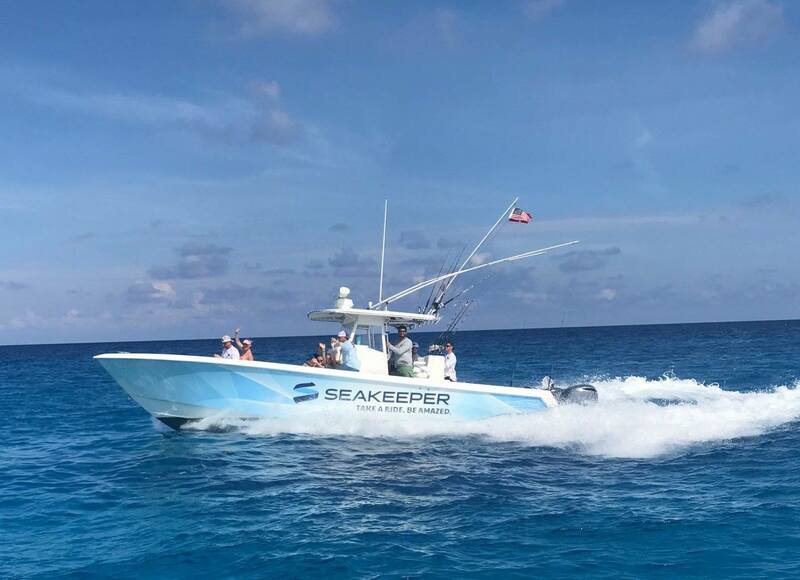 One of their most exciting demos is the Seakeeper. Test it out on one of their demo boats and feel your boat go from wobbly to stable with a flip of a switch. There is plenty to keep you occupied all day long! Want to bring the whole family? Bring the kids along to check out the children’s area. With a moon bounce and face painting, there is so much fun for the kiddos too! When you and the kids all need a break, head over to the food court area for some delicious food. If you haven’t purchased your tickets already, make sure you get them now. Click here to get your tickets before they’re gone. The Bay Bridge Boat Show is the best way to kick off boating season in the Mid-Atlantic.